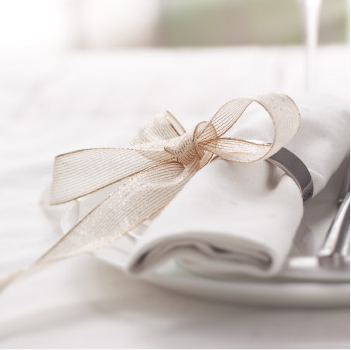 Launched in 2001 YD&E has gained a magnitude of experience in creating exclusive personalized packages for weddings, corporate events and private functions that includes all décor and flower requirements to the bride or corporate clients’ specifications. 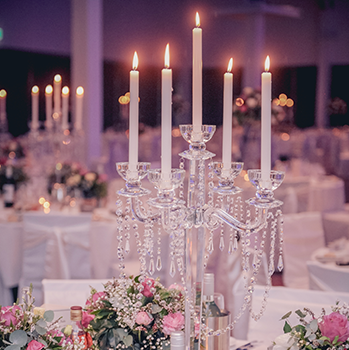 We offer a one-stop responsibility planning service covering every aspect of your event and continuously deliver a high standard of quality and value for money to all our clients. 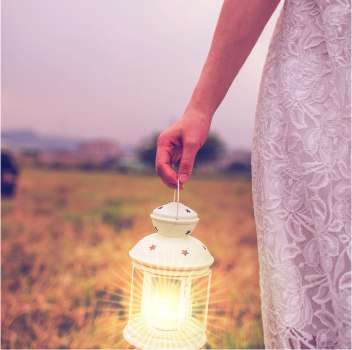 We offer a wide range of wedding décor ranging from crystal classics to vintage ceramics, and rustic lanterns to the simplicity of picnic furniture. 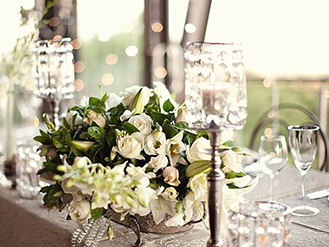 We will help you dress your event with fresh flowers to transform your entire wedding. Our creative team will be able to design within your allocated budget. We pay exceptional attention to corporate briefs and have a fast turnaround time. We have created some unforgettable award ceremonies, gala dinners and year end functions designed specifically according to our clients requirements. 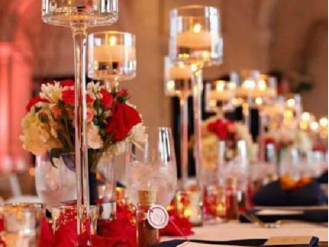 Our business started with small private functions and have grown from strength to strength. 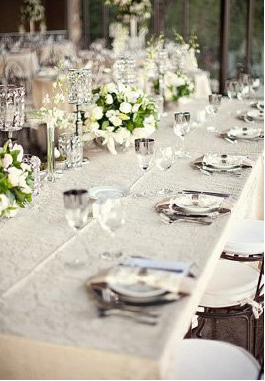 Private Functions are between 10 – 40 guests. We will be able to provide you with creative concepts to create the look you want. 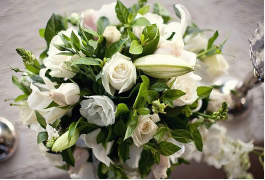 Our selected team will come and do the set up at your house or venue and you may rent stock along with buy your already arranged fresh flowers from us. 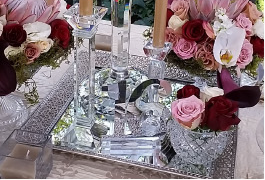 We have elegant crystal candelabra”s, mirror boxes, round mirrors to elegant candle holders along with crystal and pearl napkin rings to round of any table seating. Informal décor that sets the trend with wooden lanterns to ceramics that would suit any picnic set up or indoor reception. 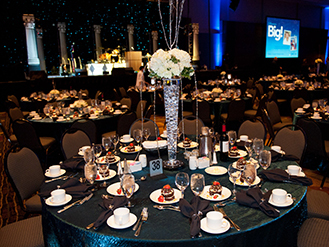 We have a variety of elegant table cloths and material napkins to create the look you want for your event.